someone close to me once told me to read Rumi and although I knew about him it wasn’t until I read the Essential Rumi that it became some kind of bible for me. i understood the meaning of silence. and love. 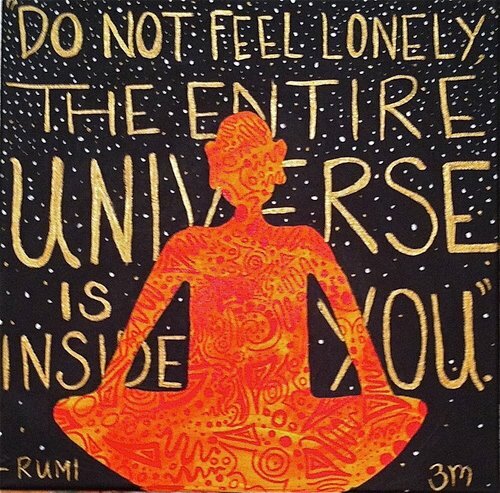 and the Universe.